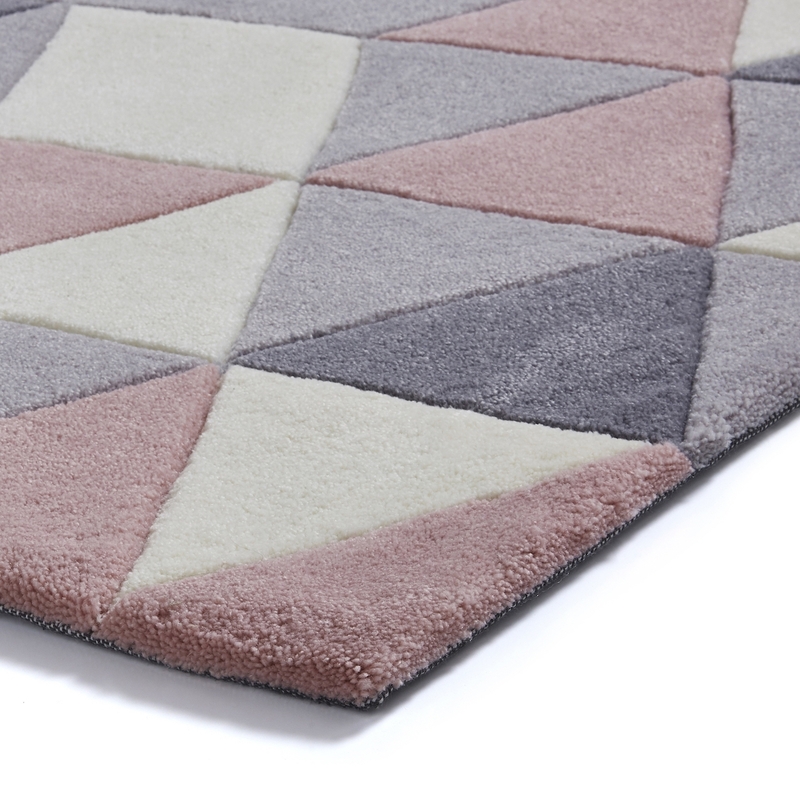 The modish rugs from the Hong Kong Rugs collection at the Rugs City are woven by hand with a dense pile of 100 % acrylic that feels extra soft when touched and offers great comfort. 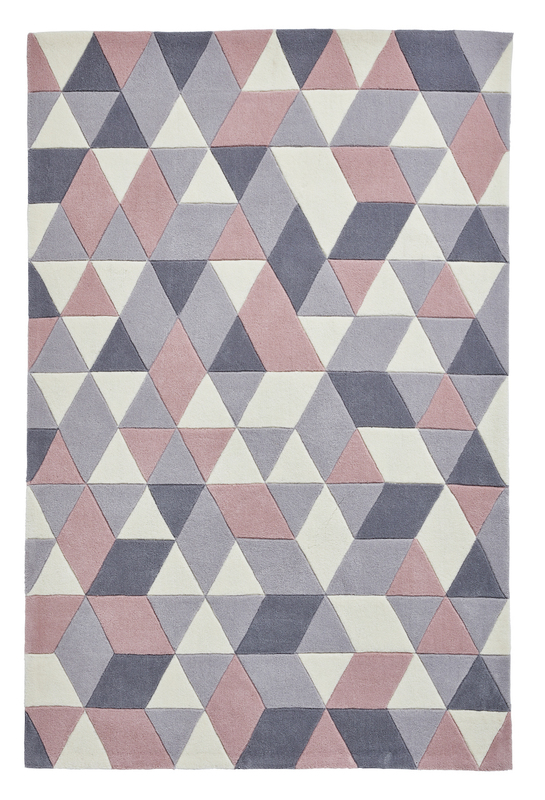 Our Hong Kong Rugs features a multitude of contemporary patterns, all carved by hand. 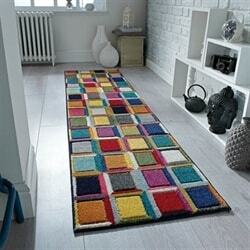 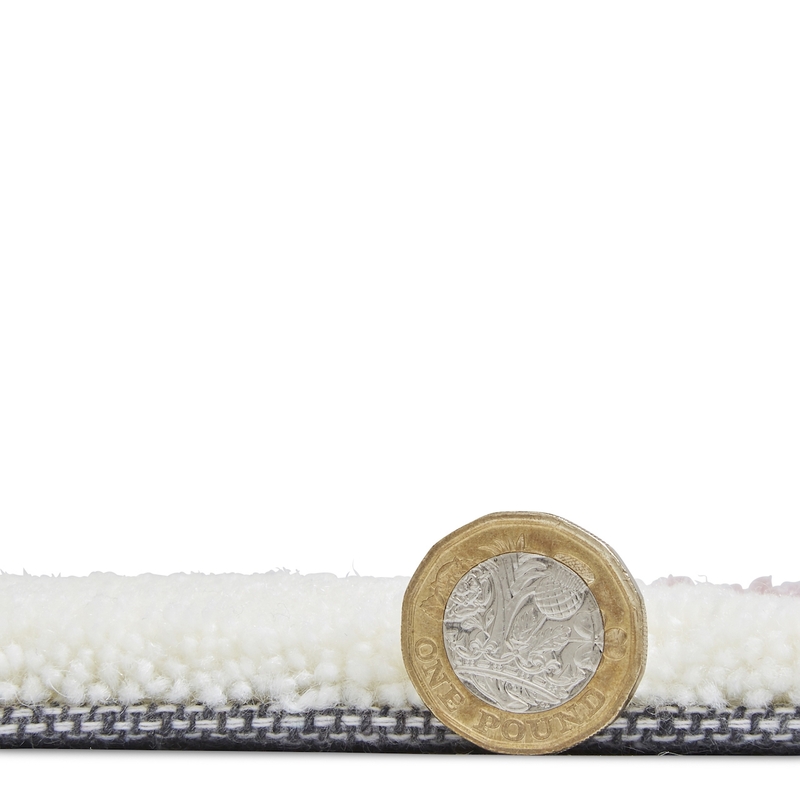 These rugs offer an excellent quality and great value for your money. 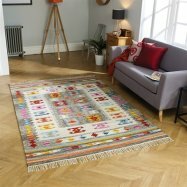 The Rugs City offers these stylish rugs at a great price as compared to exorbitant store prices.The contemporary and modern designs of Hong Kong Rugs collection is combined with trendy shades of yellow, silver, red, beige, charcoal, blue, and a wide range of exclusive colour combinations with the classy abstract designs. 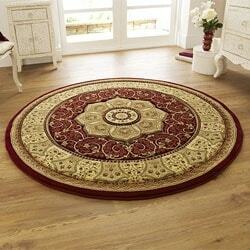 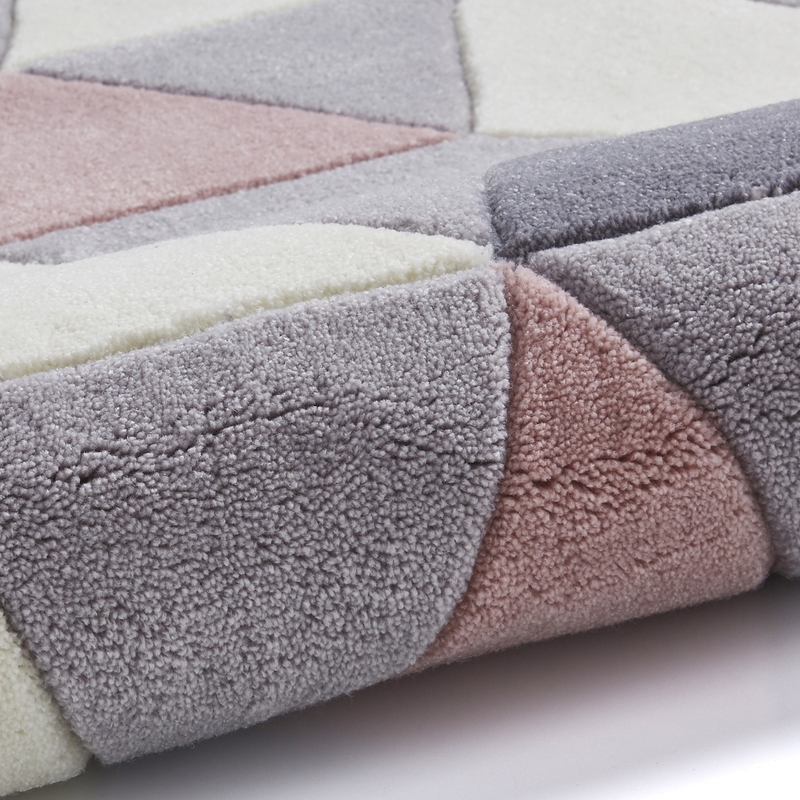 These rugs make sure to add a great finishing touch to all kinds of rooms. 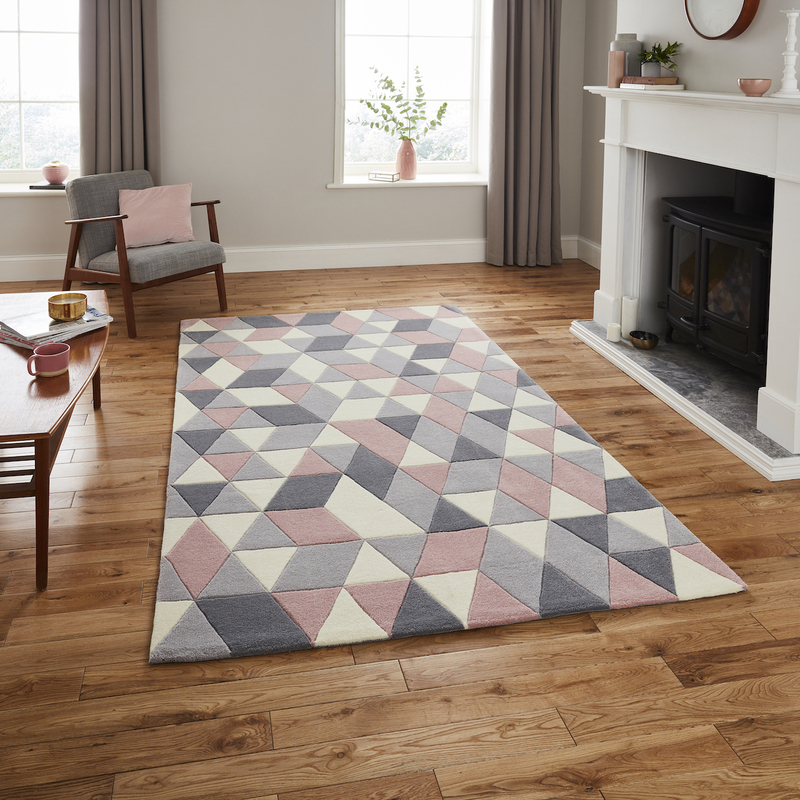 The most unique and chic designs make the rugs from the Hong Kong Rugs collection suitable for homes as well as offices.The Hong Kong Rugs collection also features an exclusive range of rugs for kids’ room. 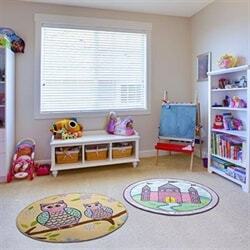 The Hong Kong Rugs collection for kids is specially designed in vibrant colours and themes such as rainbow, space, cartoon, butterflies, and more to make them appealing for kids. Their extra soft touch makes them a perfect choice for kids’ room.